Companies in Alberta do not have anything to hide but too many things to protect. They have a great obligation to their employees and also customers and must create the ideal environments for people to work in peace. For all these reasons, the locking systems used by businesses are high tech. For the same reasons, the need for commercial locks change is immense. Businesses must make constant changes and improvements if they want to stay ahead of their time and secure their properties properly. We can help! 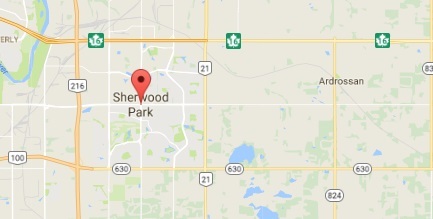 Our Locksmith in Sherwood Park has specialized personnel for such great needs. When your expectations are high and you want the best and also most reliable team for the enhancement of your company’s security, turn to our company. Our Sherwood Park Commercial Locksmith is not just experienced. We also have dedicated technicians, who make amazing progress with their knowledge and expertise. We walk hand in hand with new technologies and are familiar with the latest access control and all security systems. We are masters in the latest keyless digital systems and electric locks of all types and have sufficient knowledge in order to help you understand the capacities of each system and what you really need. Most certainly, we excel in their installation but are also here to repair damage and rekey locks. We are the perfect office locksmith choice in Sherwood Park and guarantee discretion. 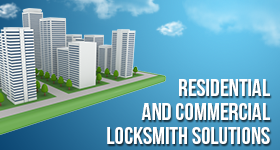 If you are looking for experts in industrial locksmith, trust our contractor. As specialists in all security systems, we can handle issues with all types of locks. We offer our services fast and are here for 24 hour locks repair. Our own business works with a large number of professionals and we promise to complete large projects in due time. At the same time, we stay close to your day-to-day problems and are ready to offer our help when there is something wrong with the door closer or you need panic bar repair. We are the contractors you are looking for and our excellence guarantees the best Commercial Locksmith in Sherwood Park.